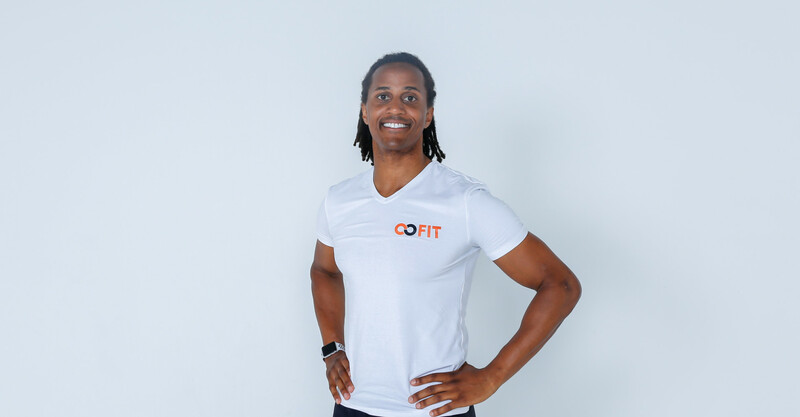 CoFit Movement was born from the simple idea that fitness can be designed and used to connect people. This thought process was inspired from SOGO Fitness, a non-profit fitness community empowerment platform that started in Tokyo, Japan. The inclusive and social community culture within SOGO naturally lead to more and more interactive partner and group workouts over time that came to define its weekly bootcamps. 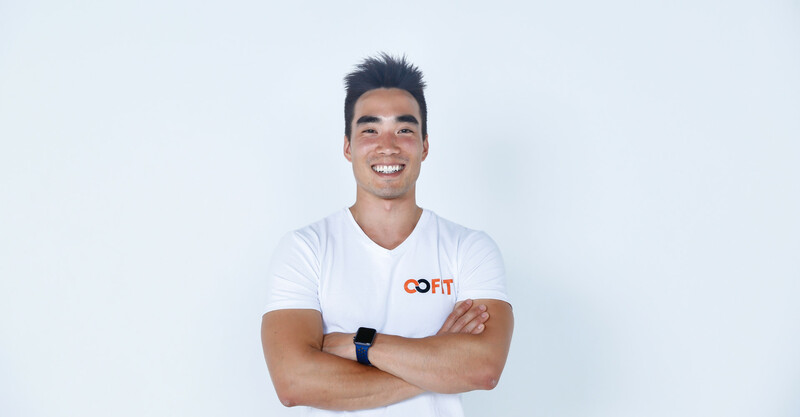 The founders of CoFit strongly believed that this type of interactive fitness could benefit the world beyond the realm of fitness communities. However, it would be necessary to refine, develop and adapt this concept to be better suited to different demographics. CoFit was conceived to realize this dream. To be the best fitness-based team and community building service in Japan. To create innovative fitness programs, services and products that connect people. We measure success in smiles, laughter and gratitude, not calories and kilograms. Leo is passionate about connecting people through fitness and empowering community leaders around the world. He is the Director of Community at SOGO Fitness, a non-profit fitness community empowerment platform based in Tokyo and an Asics ambassador as the captain of the SMSB Tokyo influencer team. An aspiring hyper-polyglot, he is the founder of Tokyo Trilinguals and speaks 5 languages. Born and raised a second-generation Japanese-Canadian, he calls Vancouver home and is currently based in Tokyo. Menya is passionate about bringing fun back into fitness. He has worked as a personal and group fitness trainer for the past 6 years, is a certified Animal Flow instructor, and co-founded Japan's largest fitness community, SOGO Fitness, in order to spread the love of health and wellness throughout Japan. He has helped transform the lives of clients, friends, and family from all over the world via 1-on-1 coaching, group training, workout programming, nutrition consulting and more. He is from Boston, speaks English and Japanese, and has spent the past 8 years living in Japan. In today’s society, fitness is increasingly an isolated activity. It is built on an obsession with athletic self-perfection. You work out at your local gym, alone. You follow the exercise program on your app, alone. You participate in costly group fitness classes, alone. Somewhere inside, we realize the desire for something more than the solitary elevation of self. In the modern age, we are more connected than ever, but we are more alone than ever. In an attempt to connect, we share our progress on social media, we reach out on forums, and we join virtual challenges. But, that is not connection. It is a plea for connection. Connection Fitness is the countermovement. It is fitness that cannot be done alone. It calls out for human connection and is enhanced by the presence and participation of others. Connection Fitness does not measure success in calories, BPM, reps, weight or VO2Max. It is measured in smiles and laughter, and the intangibles - bonds of friendship, mutual trust and shared experience. Pioneered by urban running groups, senior hiking groups, social bootcamps, and fitness communities around the world, CoFit aims to distill the core values of this movement: interactivity, playfulness, inclusion, connection, and community, and translate it into professional programs, services and products.